Jymy – It’s true love. JYMY wants to bring more good to the world. We believe that by acting ethically, we will lead the world to right direction. We care about nature, animals, our business partners, and all those who are looking for delicious moments in their lives. Our ice cream is hand crafted in our small ice cream factory and we use only fresh and pure organic raw materials. This way the different flavors of the ice cream keep their original, authentic edge: the berries are wonderfully piquant, vanilla seductively sweet, chocolate so chocolaty it’s beyond words. It is certain that our organic ice cream produced from the purest nature of the world will not leave you cold. Taste it you’ll understand what you’ve been missing. Jymy Pistachio is a delicious vegan novelty. Plenty of roasted pistachio from Tarragona, Spain.Combined with finnish fava bean. Pinch of seasalt and perfect texture bring a completely new level of indulgement to the friends of pistachio. Jymy Vegan Chocolate Orange is made with lively Cru Virunga Original Beans 70% dark chocolate, mixed with sweet and zingy Sicilian oranges from lush volcanic groves around Mount Etna. Finland´s arctic wholegrain-oat makes the base for this vegan dessert, worthy for any ice cream connoisseur’s plate. Single-origin Grand Cru organic dairy-milk frozen to ice cream. Pure and simple, yet mouthwatering delicacy, from Finland ´s fresh arctic nature. Crispy handmade chocolate cookies, rich in flavour, full-bodied and gluten-free, rippled generously into organic dairy ice cream to make you the delightful old-school classic, Cookies and Cream. The Sicilian organic lemons acquire their typical sweetness and taste from the Mediterranean climate, sunny hot days and cold nights, coupled with volcanic soil around Mount Etna. Carefully paired with tasty liquorice sauce, for a delightful fresh and exciting ice cream flavour. The finest handmade caramel sauce and fudge mixed in gently swirls into organic dairy ice cream. Toffee-lovers deluxe dream. Fresh organic mint & strong and lively Cru Virunga Original Beans 70% dark chocolate. This organic direct trade cacao is grown in the buffer zone of Virunga National Park. 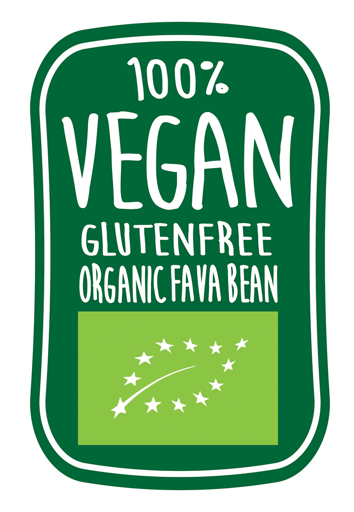 For Vegans & every Ice Cream Connoisseur a 100% organic superfood ice cream. Local whole grain organic oat base. Strawberry and wild blueberry. 30% of the whole ice cream content is delicious, organic berries from the pure nature of Finland. 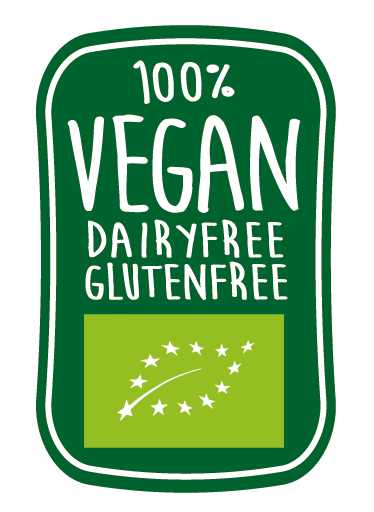 For vegans & every ice cream connoisseur a 100% organic superfood ice cream. Local whole grain organic oat base. There have been times when bark flour in bread was a survival condition for Finns. Now the young pine shoots are the soul of our sweet, but fresh Jymy 1917 organic ice cream. 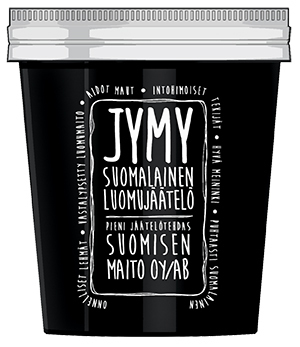 The pine flavored Jymy 1917 is an ice cream, which tastes like pure Finnish nature, in a completely new, elegant and forest vanilla way. Taste for yourself so you know, what treasures this country has to offer. Liquorice root is sweet and aromatic, antiquity’s most famous herb. A hint of Salmiak, the Nordic long-time favorite flavor now organic. The wild forest blueberries are picked from Northern Finland’s organic forests and mountain heaths. A handcrafted sieved puree of our Ice Cream Factory made of whole organic blueberries. Finnish organic strawberries from Aura, sweet Polka-variety, ripened in the unique long summer days of Finland. Incredibly rich and intense strawberry flavor, with a touch of fresh lemon juice. Prepared in our ice cream factory from fresh, whole berries. Jymy Chocolate is made with lively Cru Virunga Original Beans 70% dark chocolate. This organic direct-trade cacao is grown in the DR of Congo, Virunga National Park, contributing to preserve the home of the world’s last wild mountain gorillas. Strong finish with hints of black tea, deep chocolate and warm notes of Morello cherries. Organic Planifolia Bourbon Vanilla from Madagaskar, typical rich fruity vanilla, hint of rum, raisin and balsamico. Flavor derives from whole organic vanilla-pods, moist and shiny, and seeds, extracted manually. Our little ice cream factory is located in a small town called Aura, West of Finland, a few miles away from the organic dairy-farm, that produces our fresh daily milk. In our tiny factory we produce our ice cream, with a plenty of manual craftsmanship and artisan tradition. Even the organic Bourbon vanilla-pods from Madagaskar are scraped by hand to achieve the pure and authentic vanilla taste. The cows of Suominen´s dairy-farm can truly be called as happy cows, since their life has been made as comfortable as possible. The cows can roam free at all times and are milked when they feel it is the right moment to be milked. 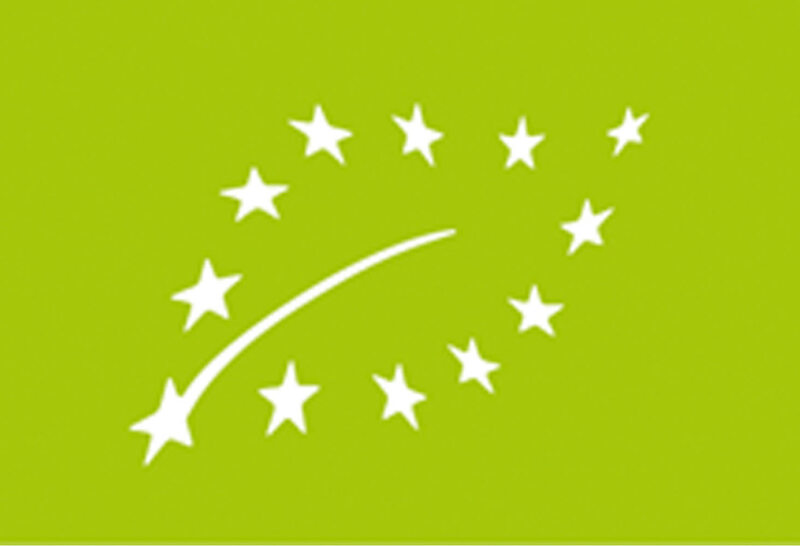 All their meals are produced GMO-free at the dairy-farm´s own organic meadows. You see, we believe, that he cows happiness can be tasted in their milk. And that milk is the key-ingredient of our ice cream. also grown organically, chosen with care and devotion. All ingredients are fulfilling our ambitious organic and additive-free standards. and structure of the ice cream. That unique way of production makes Jymy Ice Cream so delicious.